The author of the seven chambers series D.W Marshall will be releasing the third book of her series on the 27th of January called shattered sapphire. 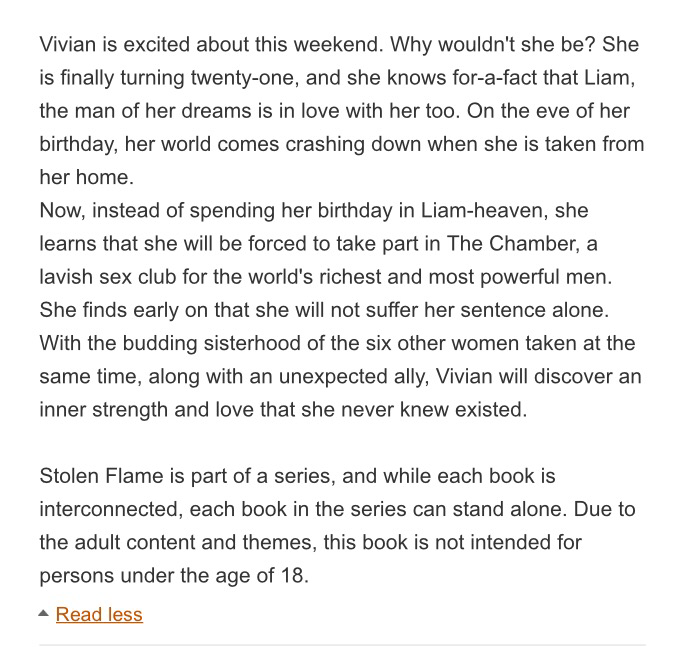 For a limited time the first book of the series Stolen Flame is free on Amazon for the kindle, or kindle app until January 2nd, so get moving and download fast. Below are the book covers and blurbs from the first and second book.